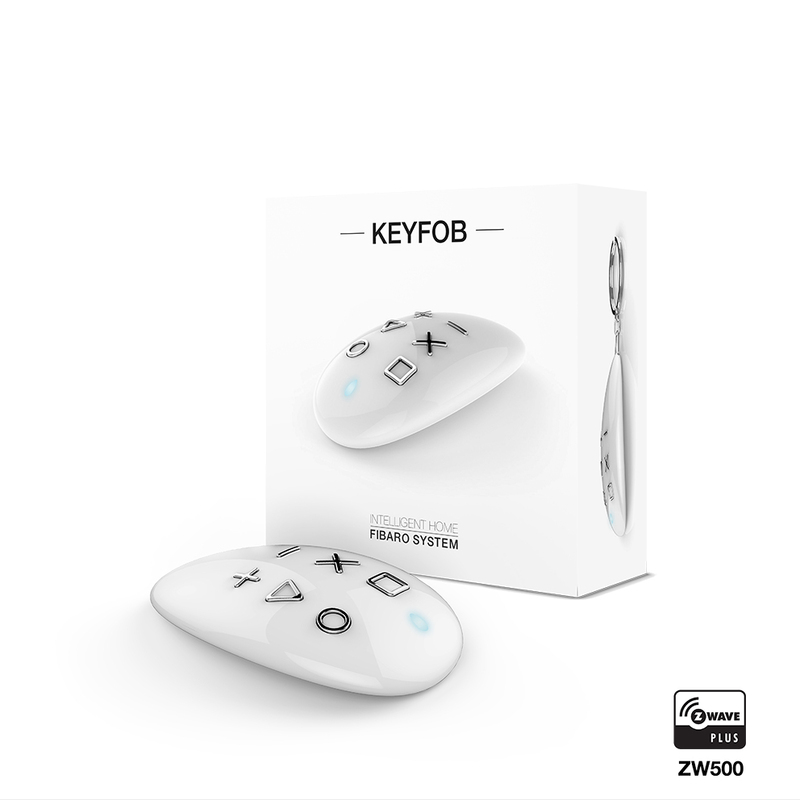 FIBARO KeyFob is a Z-Wave Plus compatible, battery-powered, compact remote control with 6 buttons. They enable you to control other devices through the Z-Wave network and run defined scenes. Configure various actions for once, double, triple click and holding the button. The individual definable pin lock prevents your KeyFob against unauthorized use by other persons. 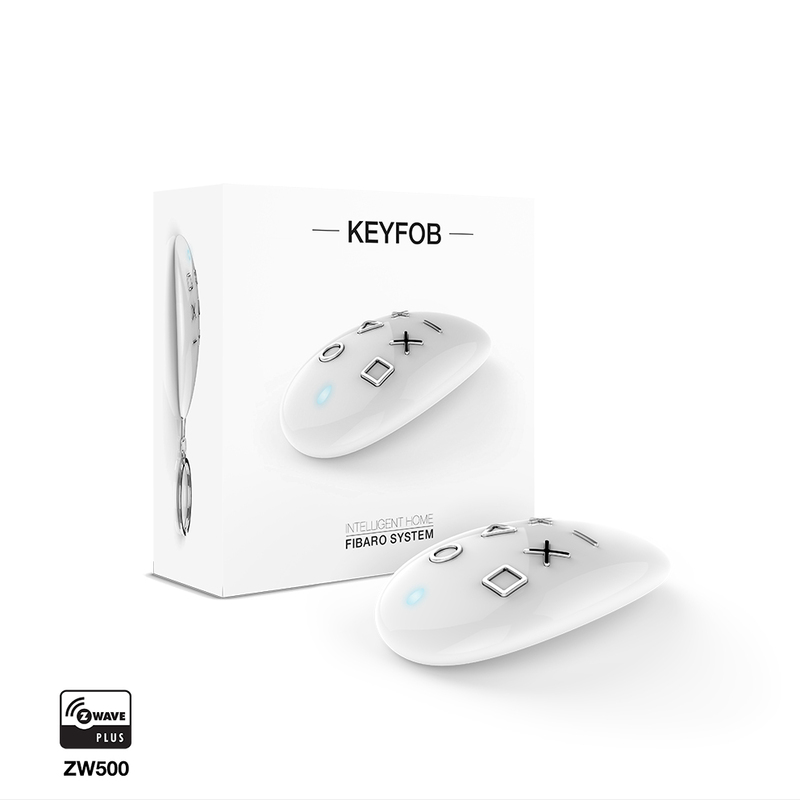 Related links to "FIBARO KeyFob"